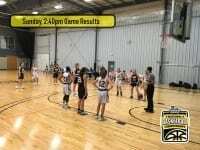 Subfreezing temperatures and wind chill values near 20 greeted players as games resumed Saturday morning in Pensacola. Players were happy, however, that Friday’s rain had stopped and the sun was out again. Two games suspended Friday afternoon due to the weather were completed. Cameron Krausert hit Samuel Huskisson for a touchdown to push Wisconsin past UMBC 13-6 in men’s pool play. And, time ran out on Southern’s final drive as Dixie State held on for a 26-19 win. 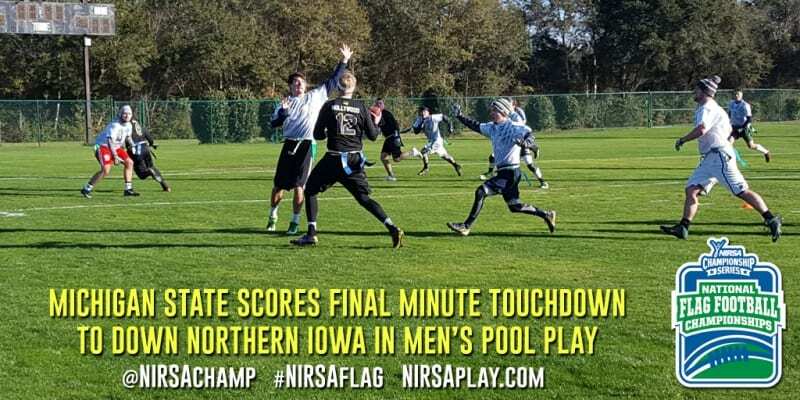 In other men’s pool play, quarterback Patrick Martin scampered in for a touchdown with just 5 seconds remaining as Michigan State edged Northern Iowa 20-13. 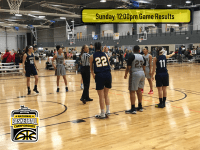 And, Dixie State held off Pensacola State 40-32 in the team’s second game of the morning. Dalton Smith took over in the 4th quarter for Dixie State, scoring the go-ahead touchdown after a Lance Porter INT, adding an insurance score late in the 4th, and picking off a PSC pass with less than a minute left to seal the win for the Ducks. Men’s pool play has now concluded and the men’s national championship bracket is set. 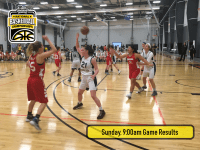 Games continue today through the quarterfinals with the semifinals Sunday morning. 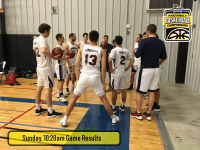 The championship game will be webcast live on Sunday afternoon at 1:00 pm Central time at portal.stretchinternet.com/nirsa. 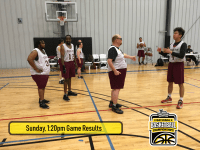 Co-rec playoff action also kicked off this morning with New Mexico State and UT Dallas earning opening round wins.